The old religious chants praise this goddess as the bestower of wealth, knowledge, and family happiness. Those who meditate upon goddess Lakshmi claim to have felt a special flavor of roses that penetrated air while meditation. Such wonders are not rare in the temple of the goddess that is usually full of divine fragrance. We are assured that you have heard a lot about similar places of worship. But have you got in your mind the idea that somewhere in Bangalore the whole village is dedicated to goddess Lakshmi? Indeed, we have something interesting to talk about. 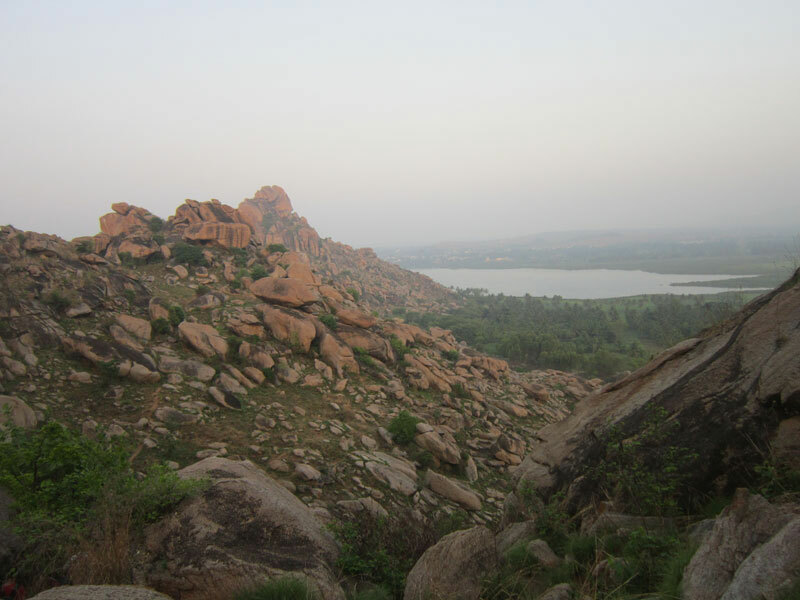 As well as other places of pilgrimage, this village is one of the most popular in Bangalore. Particularly, it obtains the 14th place as its population is relatively huge. If you want to feel peace in your soul, Tekal must become the destination of yours. The citizens there are quite religious, and their behavior follows the old beliefs. They speak quietly, look peacefully, and will definitely calm down those who come from infuriated Western society. The local citizens regard kindness as the greatest merit. They do believe that goddess Lakshmi had been originated from the royal dynasty, thus, descendants of kings have to lead a noble lifestyle. Not only are the locals fascinated by the mythology but also they have studied the history thoroughly. It turned up that the area of the small village Tekal used to be the residential place of a fabulous dynasty of Vijayanagar Kings. They protected their lands from the invasions, thus, the current village in the past served as the important military object. Those who dwelled there had to be courageous and realize the interests of the country. That’s why bravery became the second crucial trait inherent to the local citizens. The historical evidence claims that the tiny village was the serious rival for the so-called cultural capitals. Unfortunately, it is hard to see 101 temples nowadays, but the scripts retain their description. The third story which you are to hear in any houses refers to religious matters. Some saint whose name was Brigu (and who, by the way, is usually praised in Indian hymns as the purest person able to listen to deities) came to this place. He was searching for peace after the numerous encountering with ignorant people who could not understand the importance of worship and prayers. Having come to the village, he was astonished by the benevolent atmosphere. It seemed that place resembled a paradise. At least, the saint thought so. He started meditating upon goddess Lakshmi and in a while he ended the ritual by putting the flowers to the image of his deity. The most interesting thing will be, definitely, appreciated by the curious tourists. In the morning the temple gates are opened. You have to be the first to see these special flowers. The oldest priests even claim that the flowers put will never lose its fragrance and freshness. It remains a mystery of the place how they succeeded in saving such unique site of the history. Even reasonable people who usually explain everything happening on the Earth by the laws of physics and biology, cannot solve this task. They cannot understand how the flowers accepted by verily goddess Lakshmi have lived up to now. Let them think about scientific affairs. At the same time, we’ll enjoy the invincible beauty of those lands.